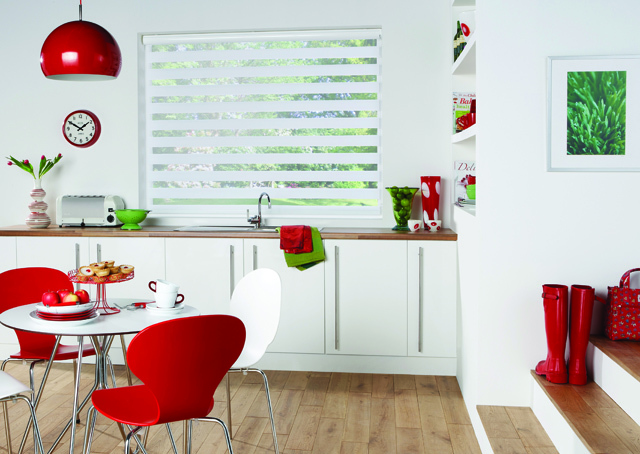 Sunset Blinds Edinburgh can offer your home a stylish addition to your room in the form of Vision blinds. 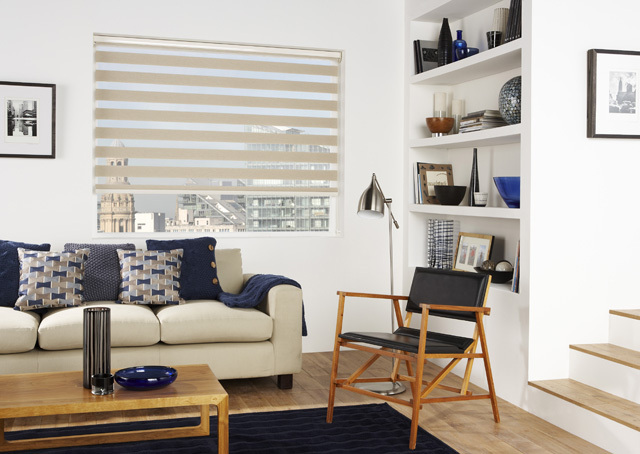 Vision blinds create the perfect balance of light and privacy whilst offering you a modern and fashionable feel to your home. 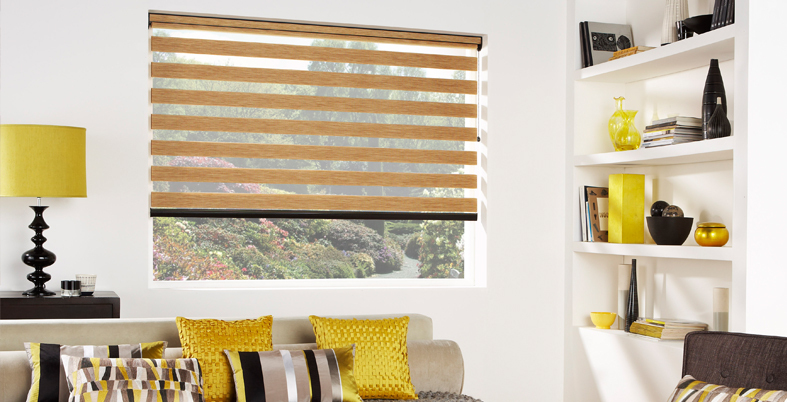 Whatever style you are after, Sunset Blinds Edinburgh have the range from luxurious metallic finishes to natural wooden through to classic and subtle soft tones.